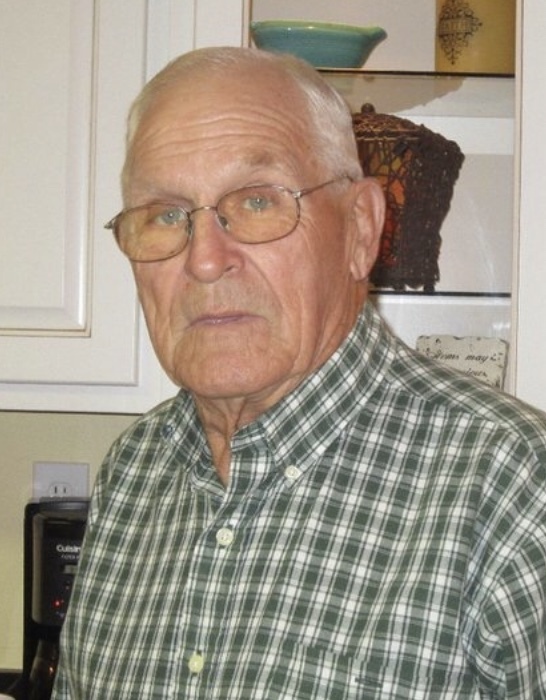 Marvin Eugene Pritchard, age 81, of Rutherfordton, NC, died Sunday, March 31, 2019, at Oak Grove Health Care Center. He was the son of the late Arby and Gertrude Davis Pritchard and was a native of Burke county. Marvin was a member at Shingle Hollow Congregational Holiness Church. He was a Sunday school teacher at Welcome Home Baptist many years ago. Marvin was a softball coach for Frazier Ford for many years, and Tanner's Women's softball team. Marvin had a love for fishing, hunting rabbits with his beagle dogs, and his garden. He enjoyed horseshoe pitching and was a champion at it. Marvin was preceded in death by three brothers: Clarence Pritchard, Herman Pritchard, and Carl Lee Pritchard. The family will receive friends from 5:00 PM to 8:00 PM, Tuesday, April 2, 2019 at Shingle Hollow Congregational Holiness Church. The funeral service will be at Shingle Hollow Congregational Holiness Church at 1:00 PM, Wednesday, April 3, 2019; the body will lie in state one hour prior to the service. Reverend Jamie Pascarella, Reverend Michael Brown, and Reverend Leon Brown will be officiating. Interment will be in the church cemetery with Reverend Jack Crain officiating. Memorials may be made to Hospice of the Carolina Foothills: P.O. Box 336 Forest City, NC 28043. A guest register is available at www.mcmahansfuneralhome.com. McMahan's Funeral Home & Cremation Services in charge of arrangements.